He was just 24 years old when he died in an air crash near London in 1942, but Belle Fourche native Don Smith had already made a big difference in this world. Smith’s story was recounted last Tuesday evening (9/6/11) by veteran South Dakota writer Paul Higbee for members of the Spearfish Area Historical Society at their first meeting of a new season. The group gathers on the first Tuesday of each month from September through May at the Spearfish Senior Citizen’s Center. Army Lieutenant Don Smith piloted one of the 16 American bombers that struck the Japanese homeland in April of 1942, dealing a big setback to the Japanese. It also gave the United States a much-needed boost in morale following the disaster at Pearl Harbor. Perhaps it was because Smith died so young that his story is little known to South Dakotans. Many other pilots and crew of the famous “Doolittle Raiders” lived long lives and were able to share their stories. Fortunately, Paul Higbee has taken steps to help keep alive and expand upon the remarkable story of Don Smith. And it was obvious that Paul had done his homework. 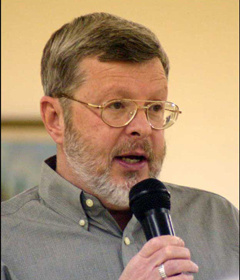 No stranger to the Spearfish Area Historical Society, Paul Higbee has provided us with numerous excellent programs over the years. He has authored several books, and his writings are routinely featured in South Dakota magazine. Don Smith's story had humble beginnings. Born in the little eastern Dakota community of Oldham in January of 1918, his father was Don Gregory, a reluctant farmer. When young Don’s mother died just a few months after his birth, young Don and his older brother were whisked off by their father, who apparently told others that he was no farmer and couldn’t stay in that vicinity – it just held too many bad memories. It was fortuitous, that a couple of years later, some of his cousins found little Don in an orphanage while they were touring the facility as part of their education at South Dakota State College. The youngster was soon taken from the orphanage and adopted by an area veterinarian, A.W. Smith, and his wife, Laura. Don Smith grew up in Belle Fourche and – according to Higbee – enjoyed going on vet calls with his father and seemingly developed a real fascination with chickens. He also loved and participated in the Black Hills Roundup. He was a football player, too, and became a standout center at South Dakota State in Brookings, where he won small college All-American honors in 1939. Don Smith also became acquainted with Clyde Ice in Spearfish, and it was Ice who taught young smith to fly. Higbee said he’s not yet learned what type of aircraft young Smith may have learned to fly with Ice, but he obviously learned well. After graduating from Brookings in 1940, Smith joined the Army. “He didn’t want to be a soldier,” said Higbee, so young Smith pursued aviation and ended up training in Pendleton, Oregon. “In the Army, he was appalled by the drinking and womanizing that he saw. He really was a straight arrow,” Higbee told the group. While in Texas, Smith met a girl and they married. They became parents of a daughter. 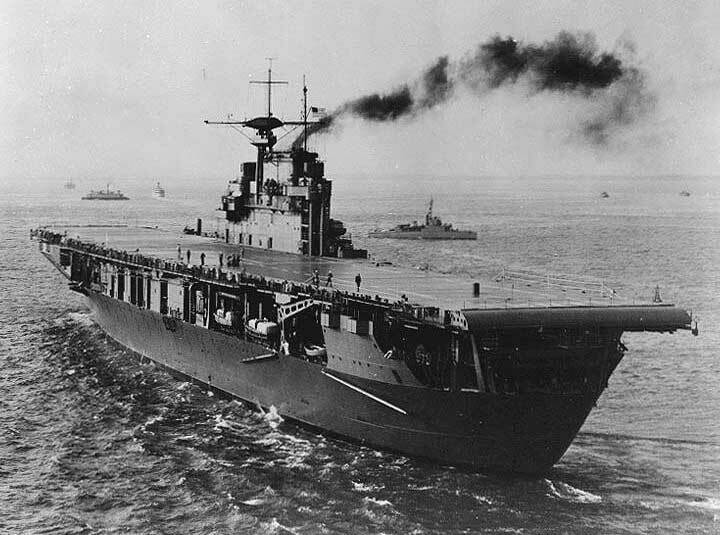 But Don Smith soon found himself in Florida training for a secret mission, which began when they later embarked aboard the aircraft carrier USS Hornet (CV-8) in San Francisco bound for Japan. The mission was revealed only after they’d been at sea for two days. 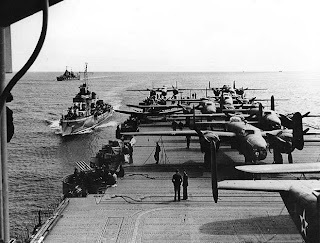 Led by famous aviator and businessman Jimmy Doolittle, sixteen B-25 aircraft would take off from the deck of the Hornet to bomb key industrial sites in Japan. Then they would fly on to China and regroup. At least, that was the plan. The mission was fraught with problems. First, the B-25 normally needed up to one thousand feet to get airborne. They would have to cut that distance in half aboard the carrier. Then the question was – would they be able to make it to their targets in Tokyo and surrounding cities? And beyond that, would they be able to make it to safety in China? Higbee shared that there was much speculation that they mission couldn’t be done. Hoping to lift off from the Hornet some 400 miles from their targets, the carrier was spotted by a Japanese fishing trawler about 600 miles from Japan. The Americans rightly suspected that the trawler had radio contact with Japanese forces. This necessitated that Doolittle’s raiders get airborne immediately. Not only would they have to travel a much greater distance, they would also likely lose the element of surprise. 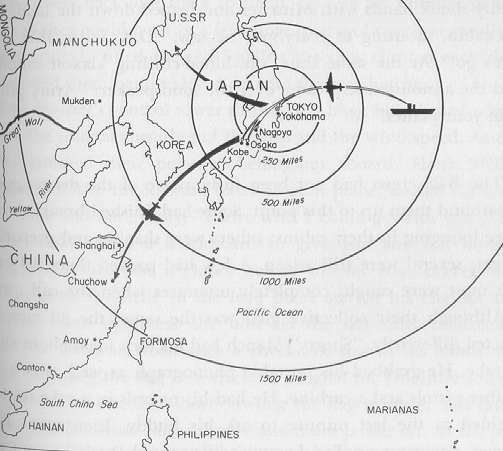 Remarkably, all 16 aircraft made successful take-offs from the carrier and reached their targets in Japan. Don Smith and his crew of four had a greater challenge. After the first aircraft bombed Tokyo, they would have to fly well over another 100 miles to the southwest of Tokyo, where they were to bomb a large aircraft factory and shipyards in Kobe. They successfully completed that task and headed for China with benefit of a tail wind, evading enemy anti-aircraft fire and fighter aircraft – but they ran out of fuel. Smith ditched his aircraft near a small island near the city of Sangchow. 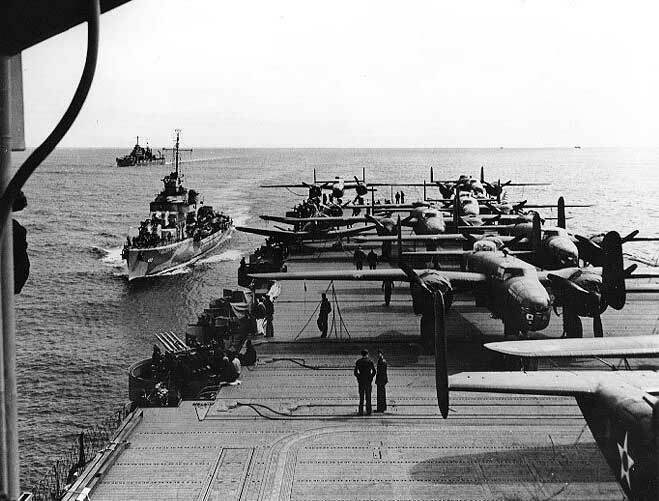 In the final analysis, 77 of the 80 members of the “Doolittle Raiders” survived the April 18, 1942 surprise attack on Japan – a surprising success for what some considered a suicide mission. Ed Saylor, one of Smith’s crew members recounted for Higbee that it was basketball that really helped get them through China. A few of the men were good basketball players, and the game was brand new to the Chinese villagers, who were eager to have the Americans linger for a few days, get rested and eat, and teach them more about the game of basketball. After hiking through about one-quarter of China in the Spring of 1941, Smith and his crew hooked up with the surviving raiders and were rescued. By the summer of 1942, Don Smith was back in the United States for the birth of his daughter, Donna Marie. 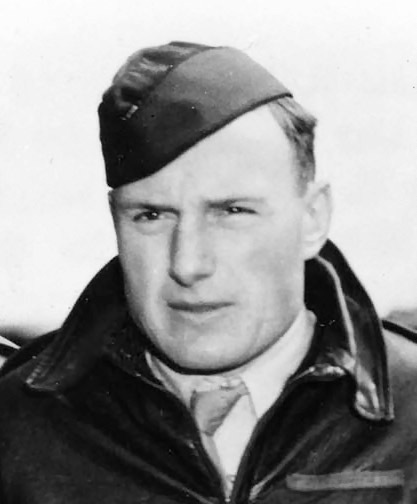 Awarded the Distinguished Flying Cross and promoted to Captain, he was given a hero's welcome back on his college campus in Brookings and was also a special guest at the 1942 Black Hills Roundup in Belle Fourche, which Smith considered the highlight of all the celebrations for his role with the Doolittle Raiders. But after a brief respite from wartime duty, Smith was sent to England to fly daylight bombing raids against Germany. On November 12, 1942, he died in a weather-related crash near London. Don Smith is buried in Pine Slope Cemetery in Belle Fourche. You'll find a few supplemental photographs of Don Smith and the Doolittle Raiders in our Spearfish Area Historical Society 2011-2012 Photo Gallery. We hope you'll also take time to check out the two videos (right hand column) that provide additional insight into this fascinating chapter of American history.